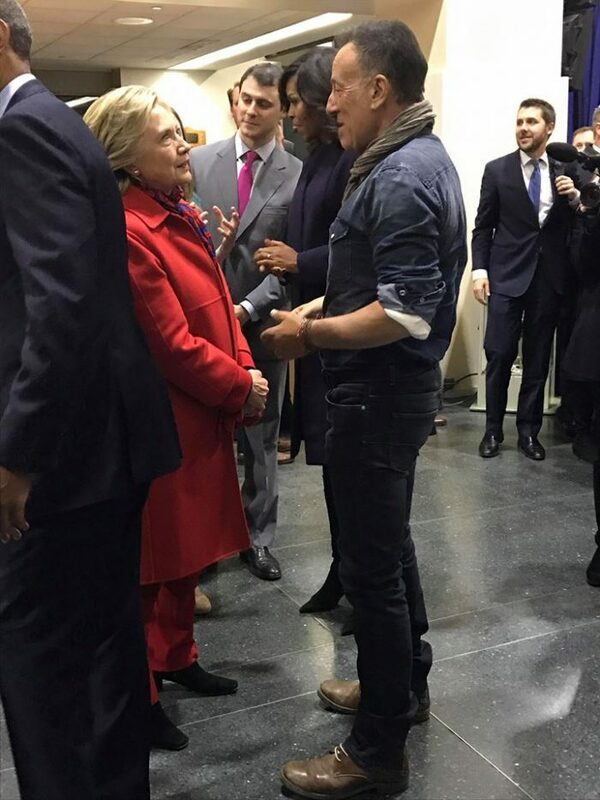 Bruce Springsteen performed at Hillary Clinton rally in Philadelphia's Independence Mall last night. Below is a transcript of the speech he gave to a crowd of 40,000 during a performance of "Thunder Road." Watch the performance at CBSNews.com.